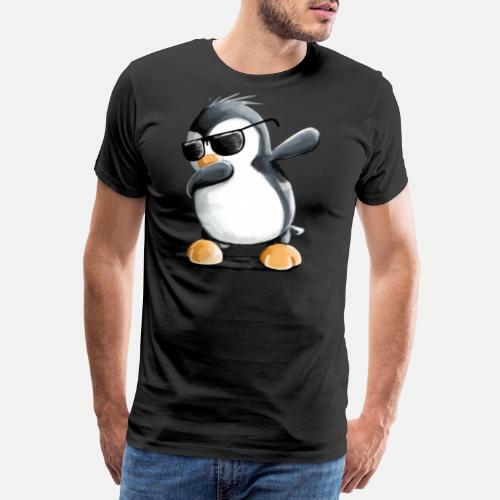 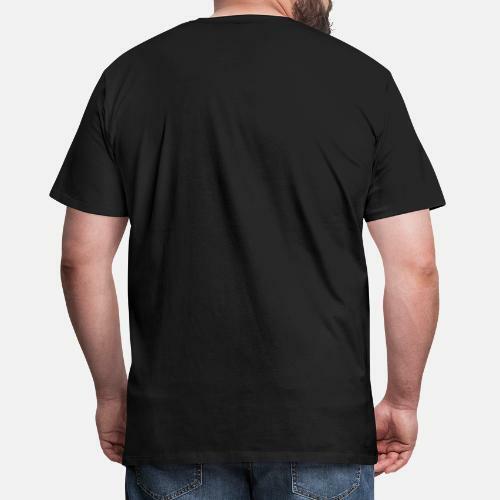 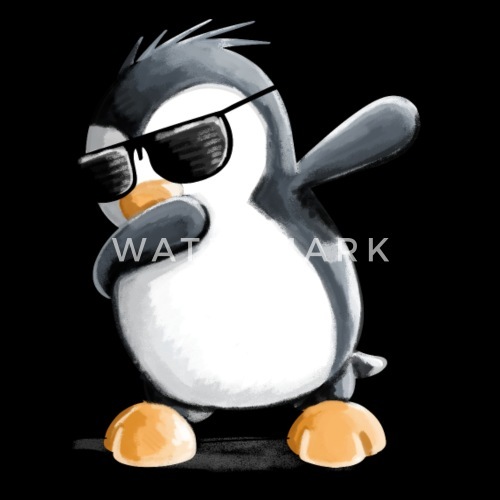 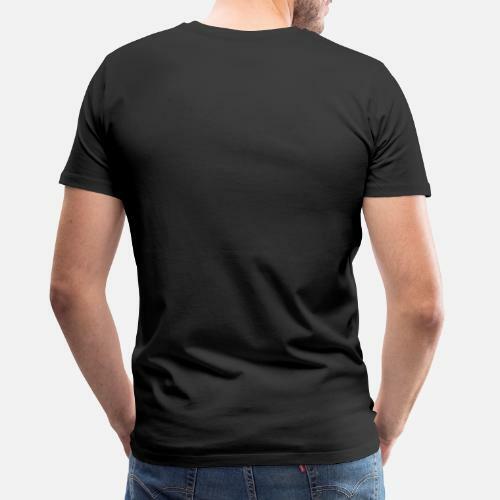 Cool Dab Dance Penguin Comic Shirt Design. 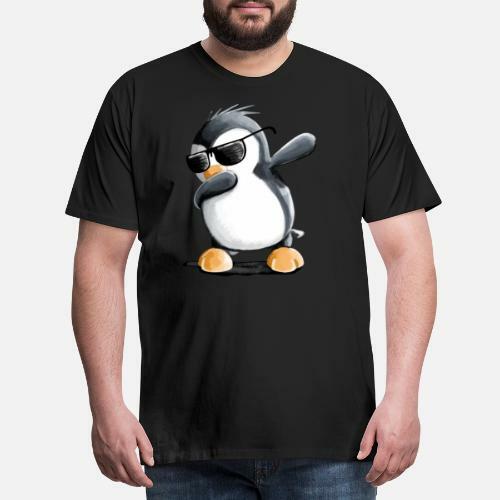 A trendy dabbing animal motif for kids, boys, girls and adults with humor. 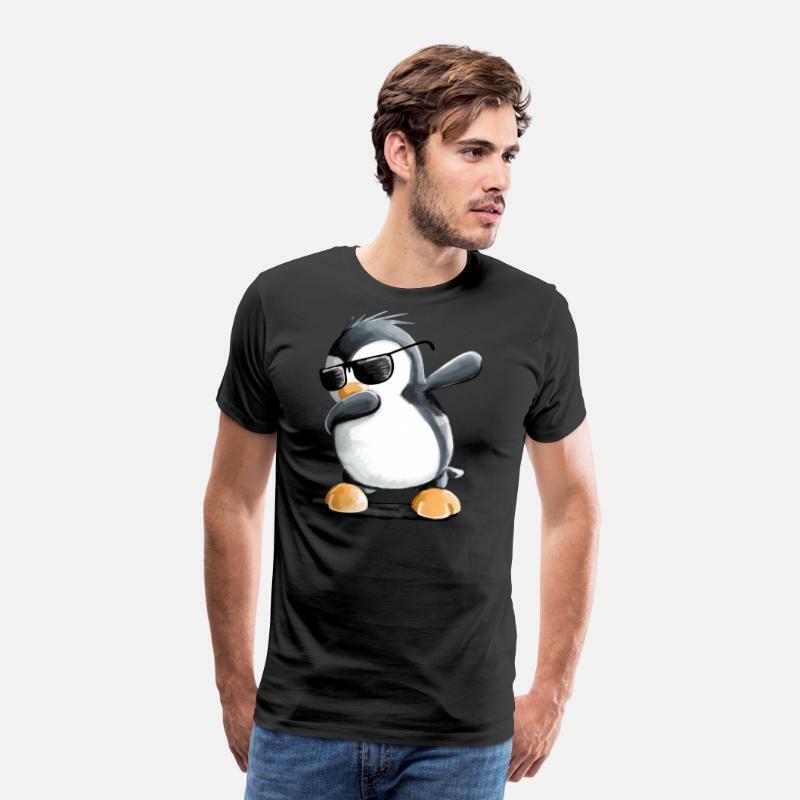 A gift for those who love penguins, birds or wildlife.